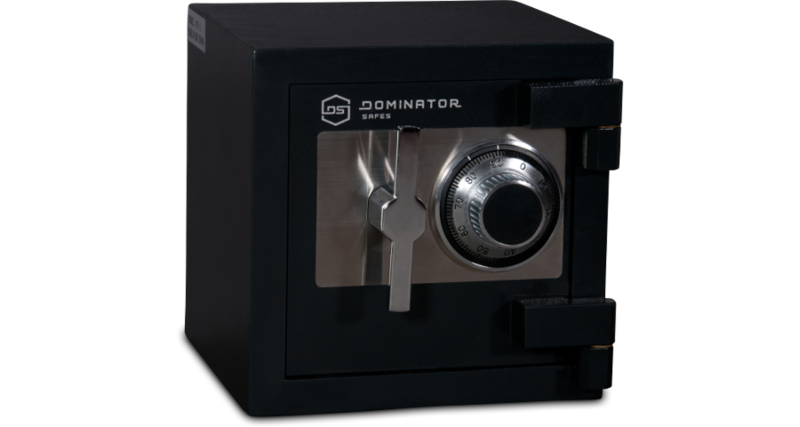 Manufactured using high quality solid plate steel, the Dominator Safes® Plate Safes range is the ideal security option for those who don’t require fire protection. Comprising 2 model designs and 5 overall model variations, the Plate Safes range will enable an effective security solution in domestic and commercial applications. 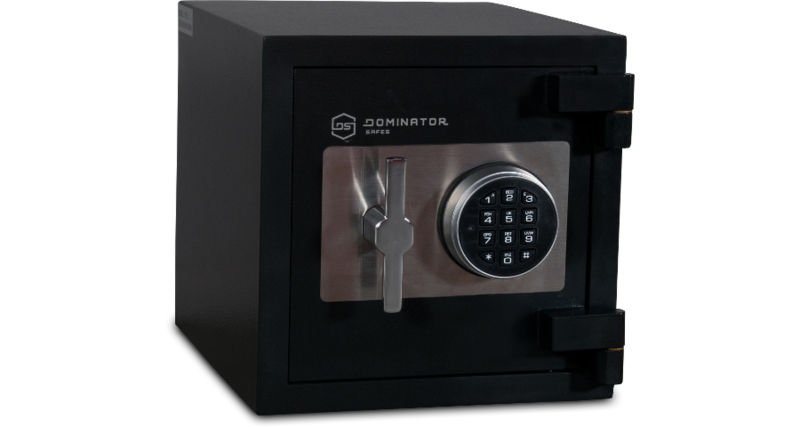 One of the most compact security safes on the market that incorporates the high security build design and locking system from higher graded models. Comprised of over 25kg of solid steel, the PS-1 is able to provide discreet security and versatile mounting options, as well as the ability to install all 3 lock types, using the universal mounting pattern. A sleek but intimidating design, that provides exceptional security where fire resistance isn't required. Adaptable to any of the locking platforms easily and fitted with secondary relocking devices as standard. More than 40kgs of solid steel used in construction and along with the 4 prefabricated mounting holes, allows a highly effective installation.